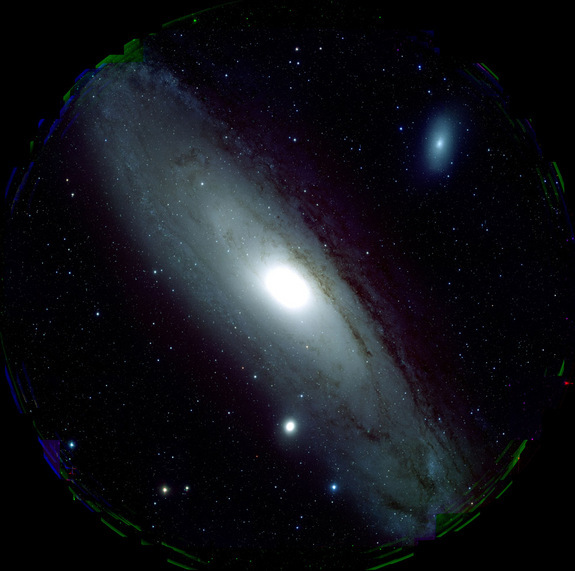 Taken by Japan’s Subaru telescope in Hawaii, this is an amazing look at Andromeda. Enjoy! ~ by arcturus415 on August 3, 2013.